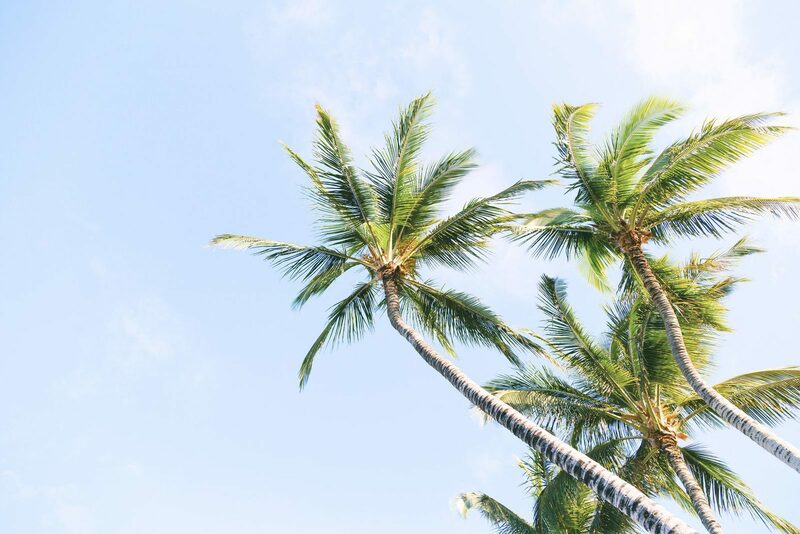 Anyone who loves a bright sun, tropical temperatures, a clear blue sea, and white beaches, almost immediately thinks of a holiday in the Caribbean. That is because the Caribbean is known for its picturesque beaches, palm trees, and a clear blue sea with a breathtaking underwater world. At the Leeward Antilles of Aruba, Curaçao, and Bonaire, you will experience a relaxing and care-free holiday. 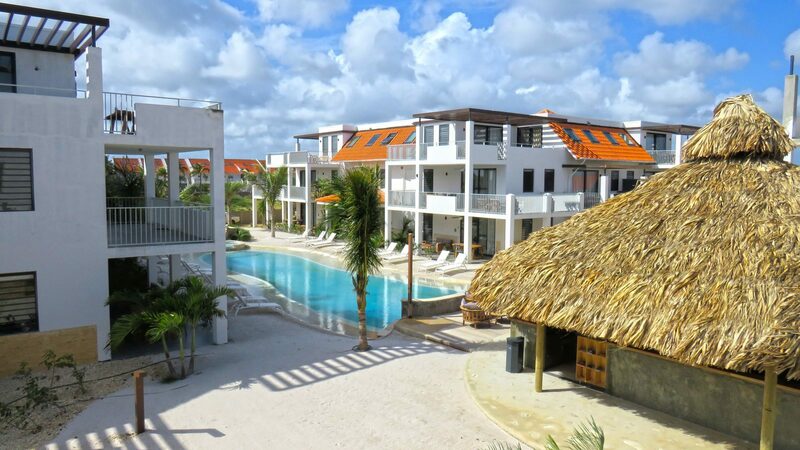 Resort Bonaire is your ideal place to stay during your holiday on Bonaire. Do you want to escape the cold winter, or are you looking for a destination for your next summer holiday? The Caribbean is a paradise on earth, where you will enjoy yourself to the fullest. If you are going to Bonaire on your Caribbean holiday, we would love to welcome you at Resort Bonaire. 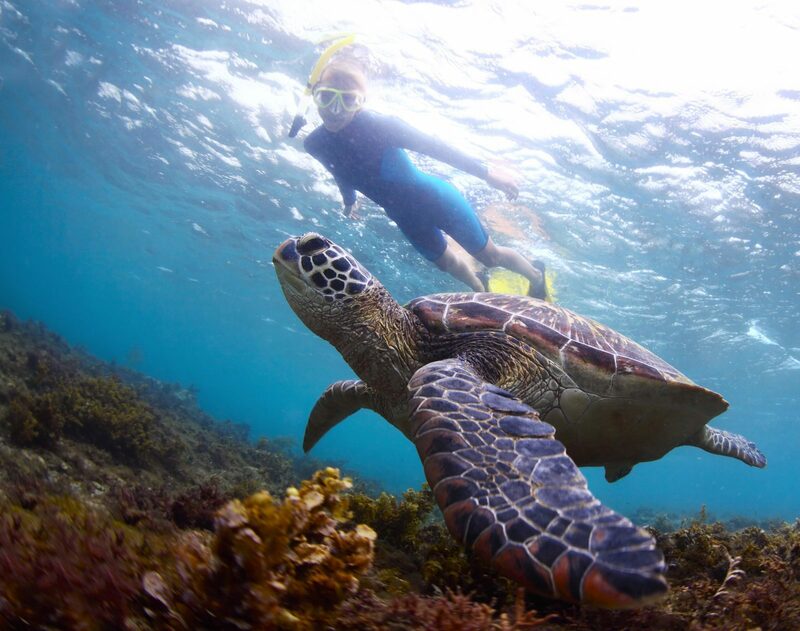 Our resort is situated on the beautiful west coast, near the fun capital of Kralendijk (5 km), beautiful beaches, and many diving schools and dive sites. 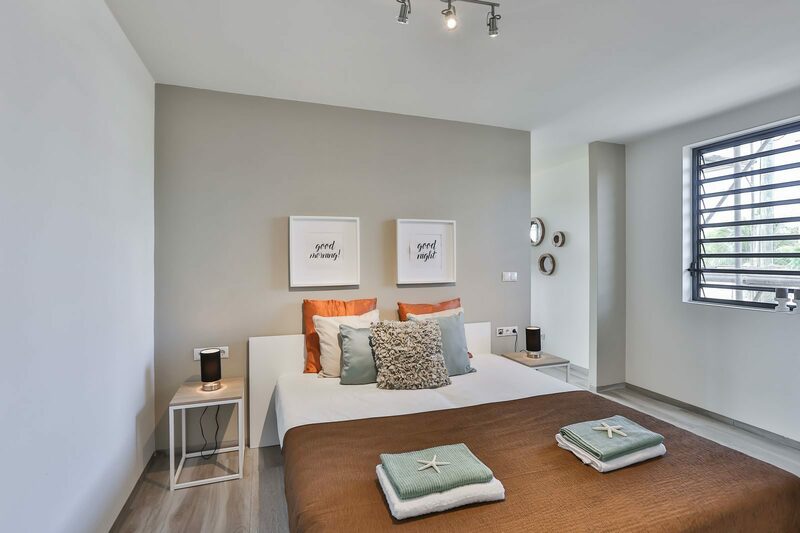 At our resort, you can rent a modern and luxury holiday apartment for 2, 4, or 6 people. The apartments are fully equipped. You will have a complete kitchen, a cozy living area, spacious bedrooms, one or more bathrooms, air conditioning, and WiFi. The natural colors and materials create the ultimate holiday feeling during your Caribbean holiday. Would you like to get away from it all? Completely relax and enjoy yourself, far away from the daily chaos? 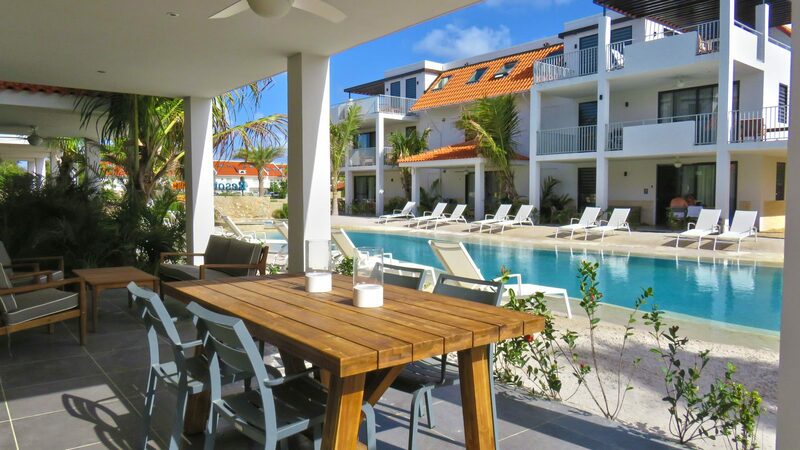 Then a last-minute holiday on Bonaire is perfect for you. 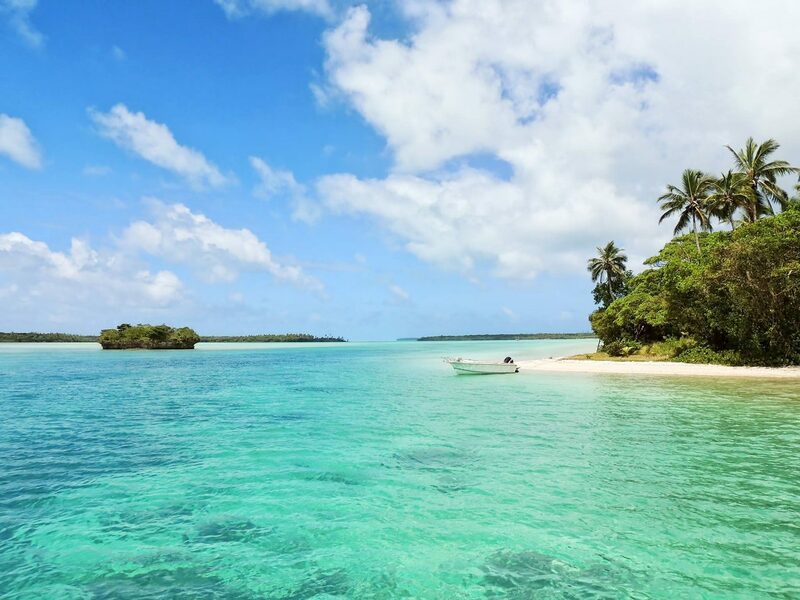 Quickly book your tickets to this tropical island in the Caribbean, and set foot on the island about 10 flight-hours later. Here you will be welcomed by a bright sun, an azure-blue sea, white beaches, and a wonderfully relaxed atmosphere. 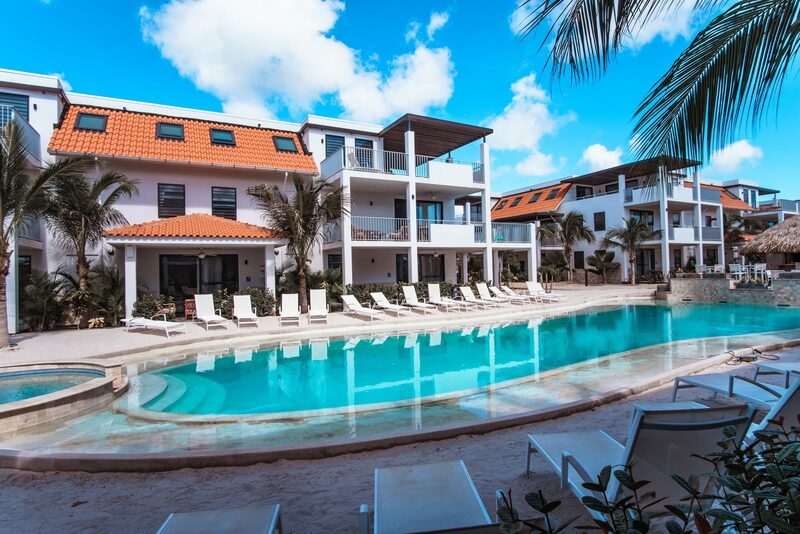 If you book a holiday at Resort Bonaire, you will not only stay in a luxury holiday apartment on the coast, you can also use our resort facilities, including the beautiful swimming pool, a welcoming reception, and free WiFi. Would you like to book a last-minute to the sun? Bon bini to Bonaire! With a Bonaire last-minute holiday, you are booking a wonderful vacation for a great price. Taking a vacation to Bonaire is always a good idea, here you can enjoy wonderful temperatures year round. So will you come spend the winter, or do you just want to take a break? 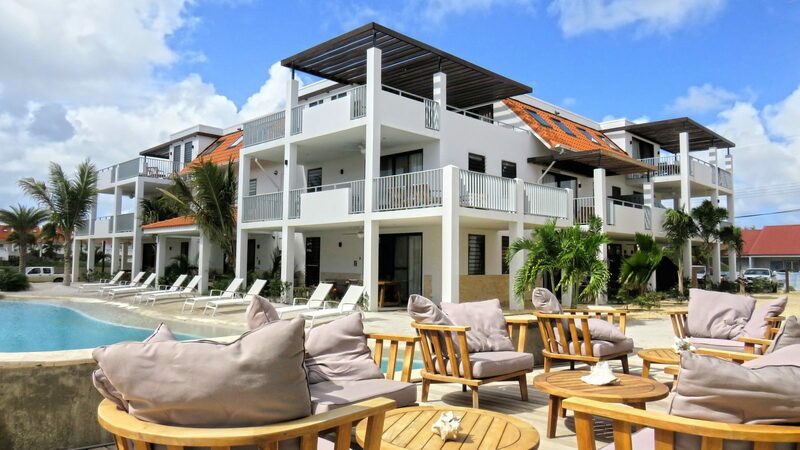 You will experience a relaxed and care-free holiday on Bonaire, and at the luxurious Resort Bonaire. 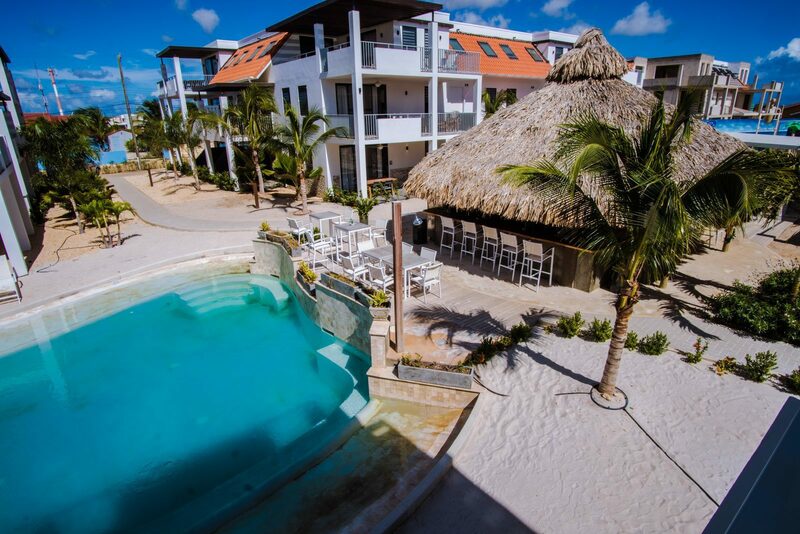 Of course, as a guest at Resort Bonaire you can make use of our facilities, including the swimming pool with a real sandy beach. Enjoy a cocktail at the pool bar, while the kids have fun on the playground or in the nice warm water. 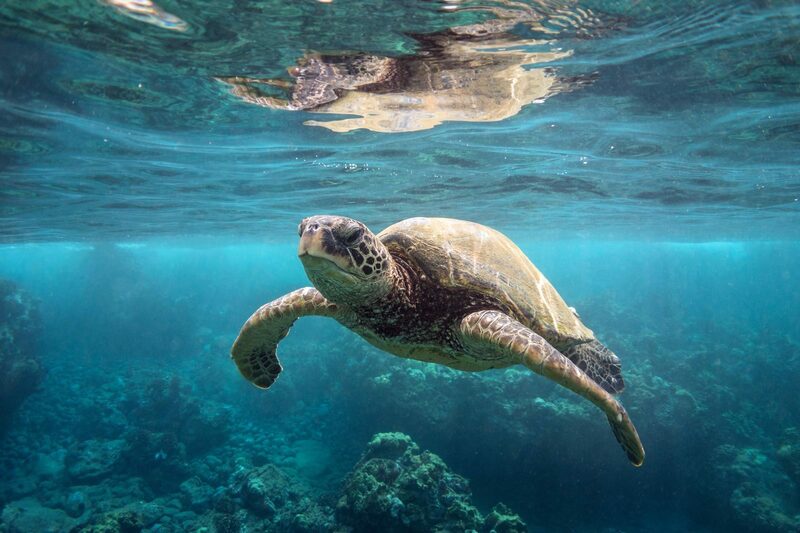 You can rent a snorkel set at the resort to discover the colorful underwater world by the coast, but you can also take diving lessons in the immediate vicinity, or rent diving equipment. Do you want to have an active holiday, or are you coming to the Caribbean to fully relax? 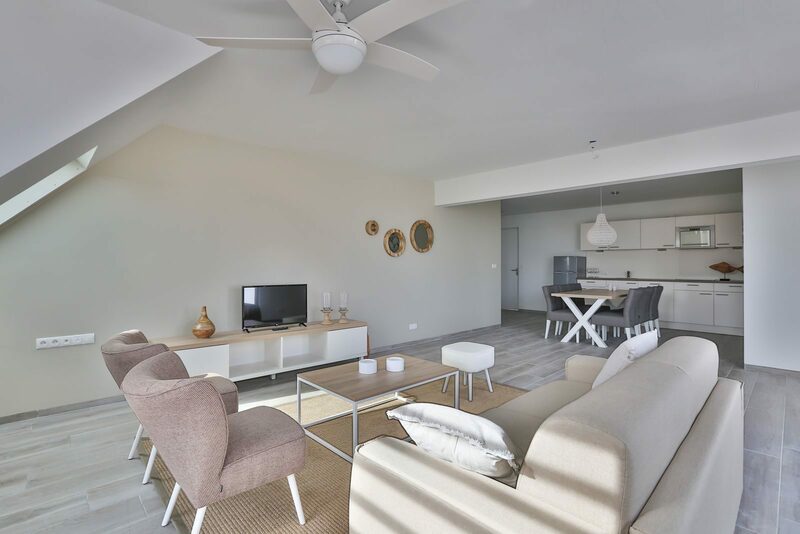 The apartments at Resort Bonaire offer you the freedom to organize your holiday the way you want it. 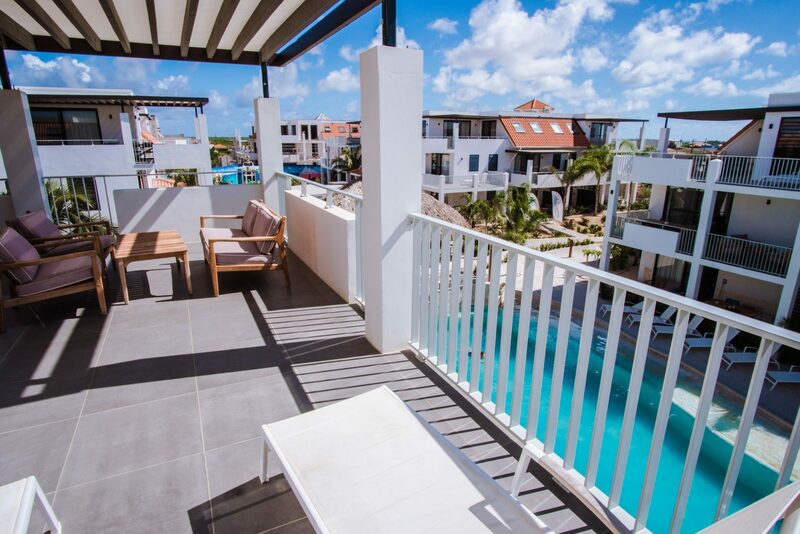 This way you will certainly enjoy your last-minute Bonaire holiday.